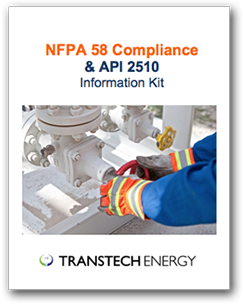 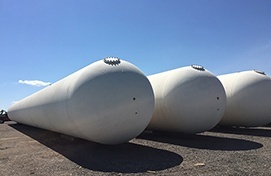 TransTech Energy is your definitive source for all your transport trailer needs for moving NGLs, LPG/Propane, Butane and other liquefied hydrocarbons. 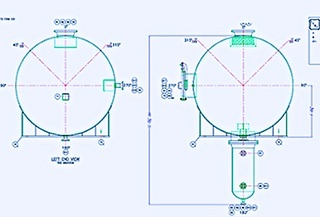 Designed and built to ASME code and in full accordance with U.S. 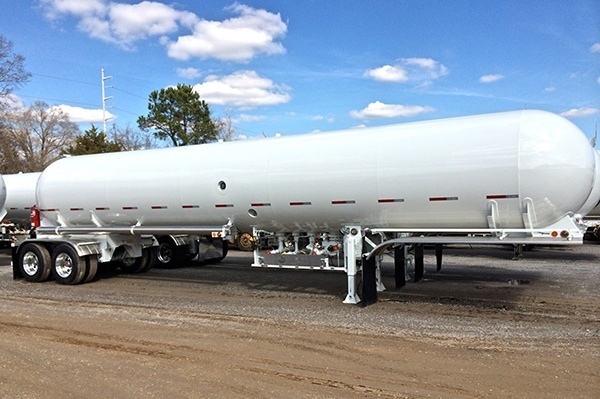 DOT and Federal Highway Administration regulations, our transports deliver quality, flexibility and safety to your transport operations. 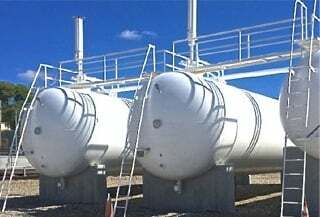 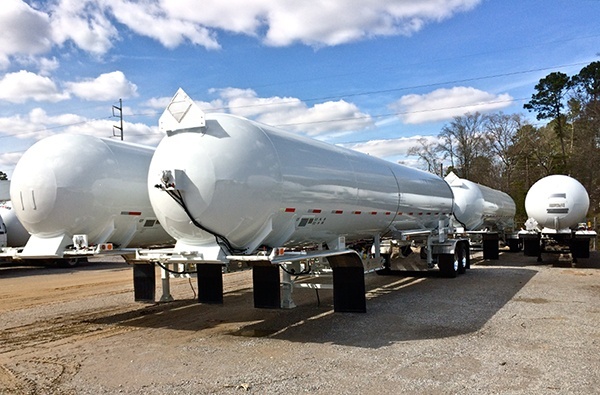 Standard and custom-built transports are available for sale, lease, or rent to suit your specific requirements—and budget—with tank capacities from 7,000 to 19,400 gallons available. 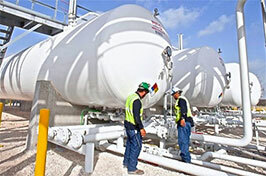 Backed by over five decades of industry experience and our dedication to quality and service, our NGL and LPG/Propane, Butane transports will haul maximum payloads and provide years of dependable service. 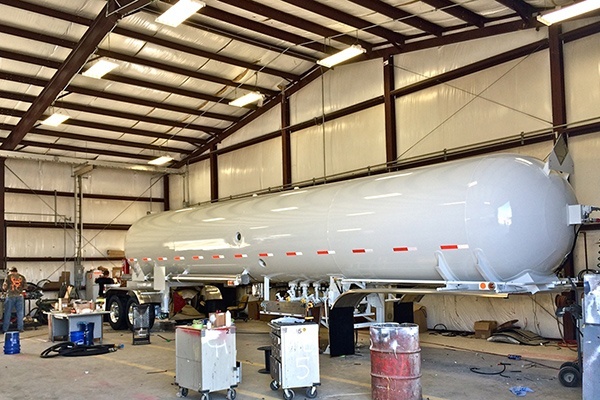 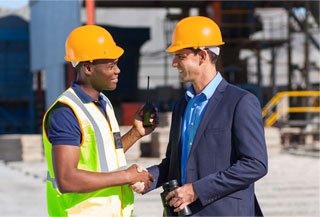 Contact us today to speak with one of our transport/trailer engineering experts at (+1) 888-206-4563.